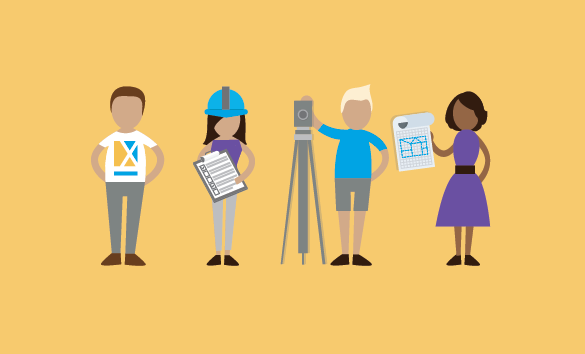 Explore key insights into architectural education, the path to licensure, and diversity in the profession. While the number of architects holds steady, practitioners are looking to get licensed in multiple states. Candidates with degrees from NAAB-accredited programs progress toward licensure with greater success. 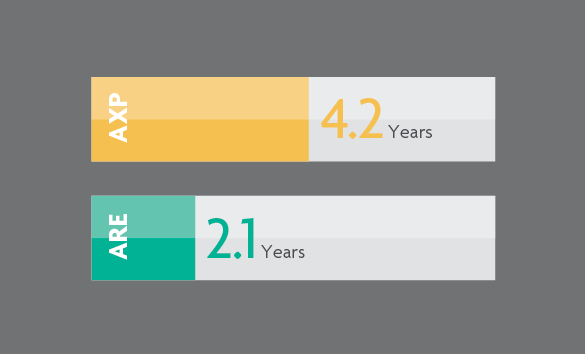 A record number of licensure candidates completed the AXP—and in less time than ever before. 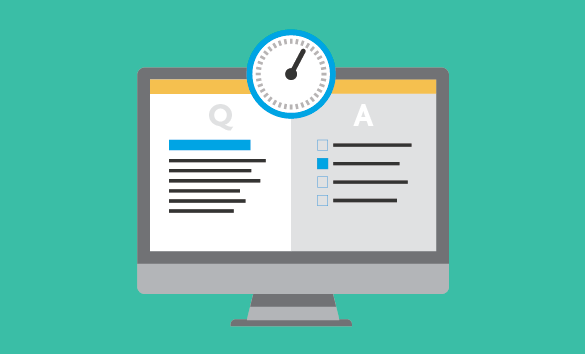 Although exam candidates are testing more often, the number of ARE completions dropped slightly. 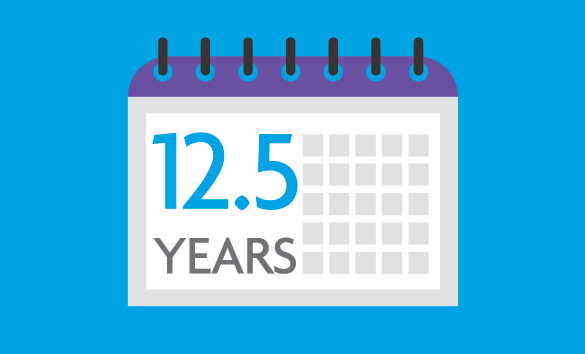 The time it takes to earn a license has gradually decreased, and the average age of licensure continues to drop. 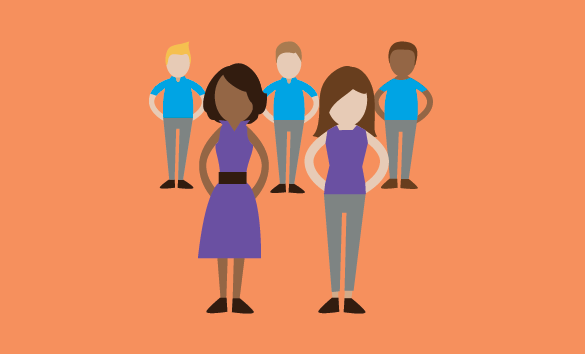 Licensure candidates and new architects are more diverse than ever before. 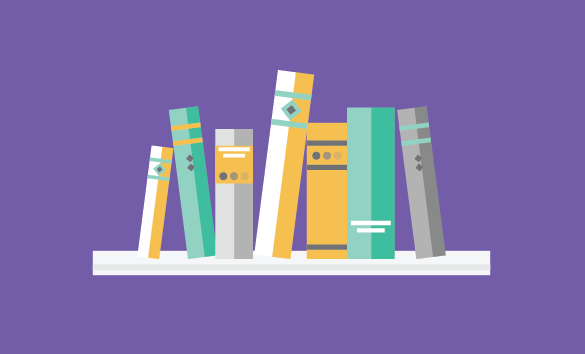 NCARB’s community continues to grow, with more than 42,000 NCARB certified architects. 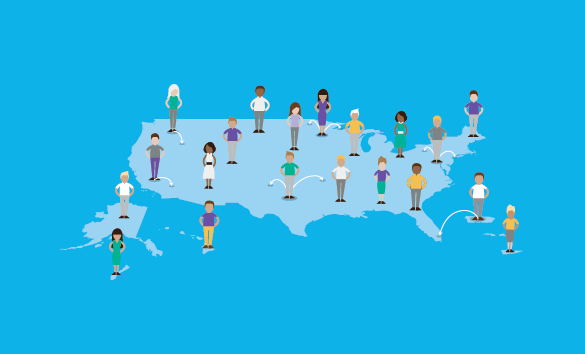 Explore how candidates across the United States progress along the path to licensure. Gender, racial, and ethnic diversity is on the rise among emerging professionals and new architects. 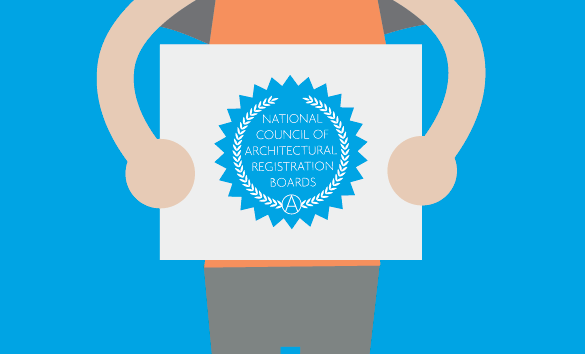 Every year, NCARB collects data on the number of U.S. architects from the 54 Member Boards. Visit our Media Center for the latest press releases, downloadable graphics, and contact information.